Every horse racing fan is eagerly awaiting the next edition of the Cheltenham Gold Cup, which ranks among the sport’s best races. It features on the final day of Cheltenham Festival, where the most successful steeplechase horses are entered against each other to find the ultimate nag from all in contention. Past winners include Native River, Sizing John, Don Cossack, Coneygree, Lord Windermere, Bobs Worth, Synchronised, and Long Run, with punters already choosing their Cheltenham racing tips for the 2019 edition. Bookmakers look to present the horse odds on major race meetings as soon as possible, and the Cheltenham Gold Cup is one run that they see as being worth prioritising. The first race titled as being ‘The Cheltenham Gold Cup’ took place back in 1819, and it’s been a key part of horse racing ever since. We’re now only weeks away from this year’s Cheltenham Festival – meaning that the Cheltenham Gold Cup is in sight – and the bookies have assessed the favourites. After winning last year’s RSA Insurance Novices’ Chase and the 2017 Pertemps Network Final Handicap Hurdle, Presenting Percy has become a favourable horse for your Cheltenham racing tips, priced as the favourite for this year’s Gold Cup race. He holds a record for nine wins, two seconds and one third from seventeen recognised races, but it’s still possible that other low-priced horses could move ahead of Presenting Percy in terms of price over future weeks. Past wins at Cheltenham Festival put Native River down as second favourite with a 9/2 price, showing an especially impressive record in the Gold Cup, finishing third in the 2017 edition and winning last year’s Gold Cup ahead of Nicky Henderson’s Might Bite. Odds for Cheltenham racing tips alter significantly in the build-up to the key races based on the bets being placed, and this is something you see with the Gold Cup, where a lot of punters are expecting Native River to move into odds as the favourite before the race gets underway. All given the same price at 7/1, Altior, Clan Des Obeux and Kemboy are joint-third favourites. 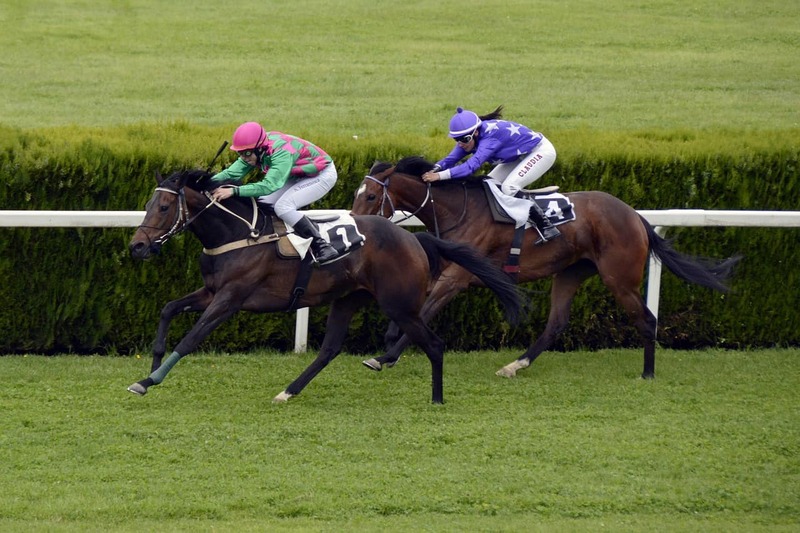 After these three nags, the odds become far larger – ranging from between 10/1 and 66/1 – but plenty of reasoning to back any of the remaining thirty-four horses. Each horse has a worthy enough record to be backed-up by those interested in adding them to their own Cheltenham racing tips, but the most tempting has to be Altior, who’s become a favourite among the horse racing world. A record of seventeen wins and one third from nineteen major race meetings makes the 7/1 odds seem appetising, with it being easy to find reasons to back the Nicky Henderson horse after only failing to win two of nineteen races.